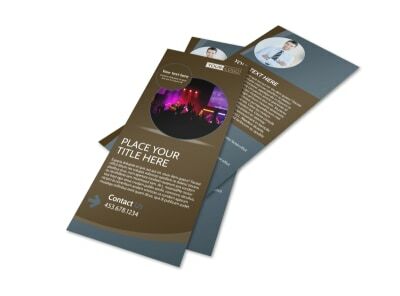 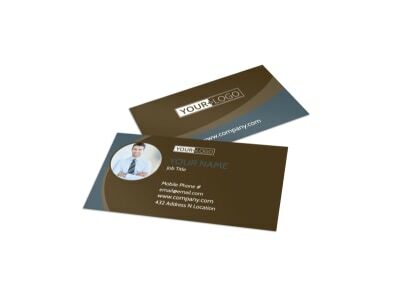 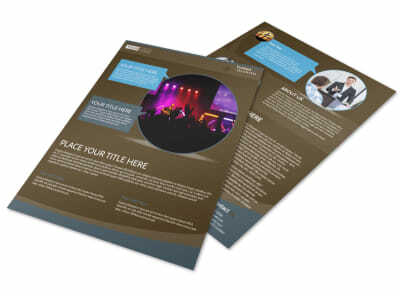 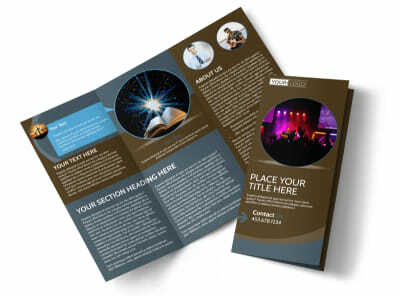 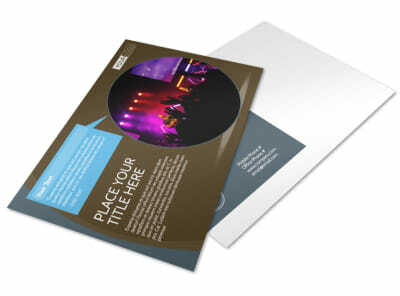 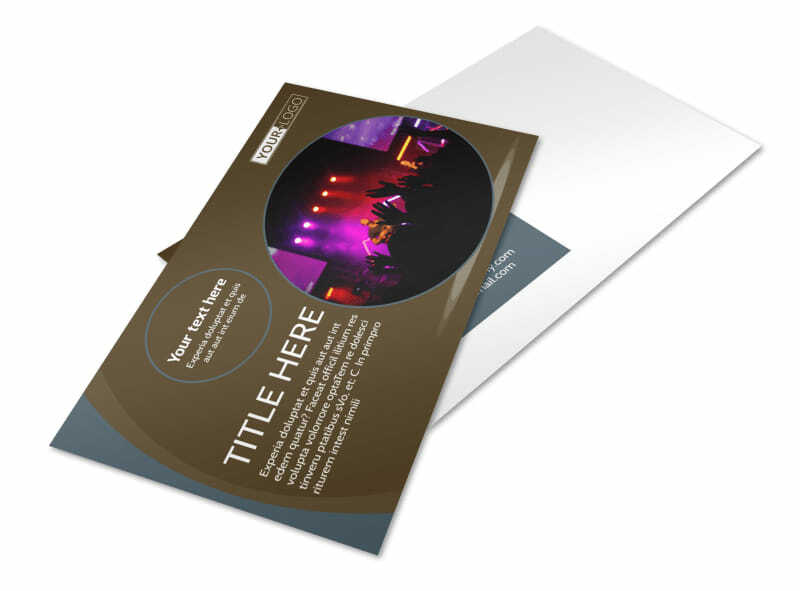 Customize our Christian Events & Conferences Postcard Template and more! 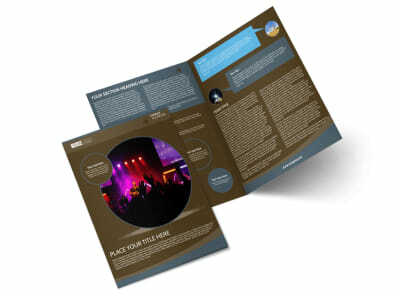 Reach out to members of your community and let them know about upcoming church events with this awesome postcard. 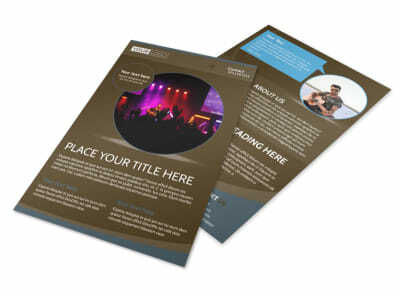 Use it to promote an upcoming church talent show, fundraiser, youth group activity, and more. 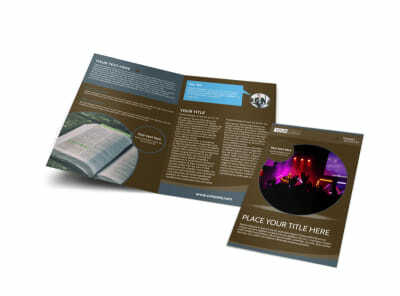 Customize it to suit your needs and send your design to our printers so you can put all your energy into planning your Christian activities.